Fashion Vixens is a network of Divas who love fashion, love dress-up and doll games, and love fashion design and graphics! Vixens Wars is an extension of a vast network of sites dedicated to fashion, virtual worlds, and gaming, as well as graphic and fashion design. Come join us, play games, learn & share graphics, talk about gaming, fashion, and so much more. Read and write articles on the subjects we love, and be featured here, there and everywhere! 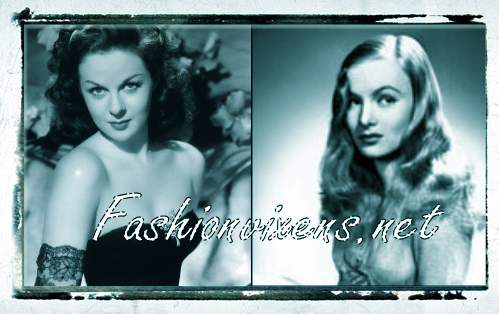 Grab A Fashion Vixens Banner To Help Promote and Share Us! paste it to your website or page! You may use as many as you want! The more you help promote us the better for all of us!! If you use any, please let us know, and thank you for doing so! You can also follow FV on Pinterest!